Halloween is one of the loveliest times of the year but it does require a fair bit of planning, organization and storage space! 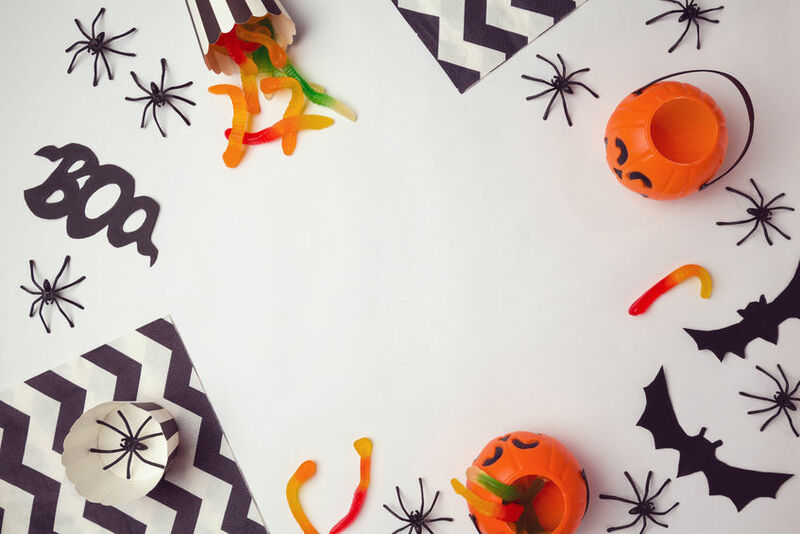 Here are Proguard’s top Halloween storage tips and recommendations to ensure effortless and organized Halloween decor, year round. Invest in clear containers so you can see the contents of all of your storage without having to rummage through anything. Carefully store all of your fragiles together so that there is just one box you’ll know you should be extra careful with. Store your Halloween supplies furthest back in your place of storage – it’ll be another full year until you need these again! While you’re at it, move your Christmas decorations up front – you’ll need these in no time. Is your storage full? Consider donating your old costume to free up room and give you a chance to choose something new next year! Consider rolling your costumes instead of folding – this can avoid wrinkles and crease lines. If any of your Halloween supplies contain batteries, removing the batteries before storing is a must. Heat can cause the batteries to leak and ruin your decorations. And of course, don’t forget about your pumpkins. You may not be able to save the full pumpkin for next year but you can certainly use the pumpkin as compost, use the inside of the pumpkin as a nutritious, skin-healthy face mask or roast the seeds for a yummy snack!